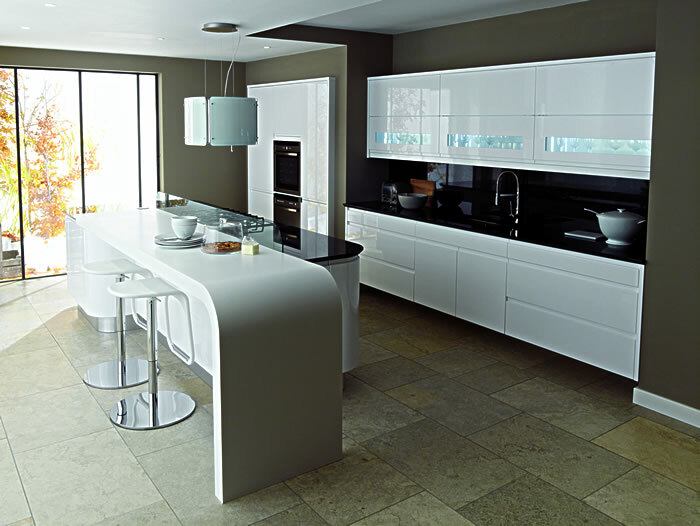 _Remo is a gloss lacquered handle-free kitchen. The inclusion of curves in your design or the choice of straight-lined units will lead to an equally distinctive outcome. _Dukes Kitchens, Dukes Kitchens Newtowncunningham, Dukes Kitchens Newtown, Dukes Kitchens Derry, DUKES KITCHENS, DUKES KITCHENS, Kitchens Donegal, Kitchens Derry, Kitchens Tyrone, Kitchens Sligo, Kitchens Ireland, Cheap Kitchens, Irish Kitchens, Cash and Carry Kitchens, Riteprice Kitchens, kitchens online, modern kitchens, traditional kitchens, cheapest kitchens, really cheap kitchens, kitchens galway, kitchens mayo, kitchens dublin, diy kitchens, online kitchens, kitchens direct, kitchens, kitchens, kitchens, kitchens cork, kitchens tipperary, kitchens limerick, kitchens roscommon, kitchens armagh, kitchens northern ireland, cheap kitchens ireland, cheap kitchens northern ireland, cheaps kitchens donegal, cheap kitchens derry, flat pack kitchens, ready built kitchens, cheap kitchens sligo, cheap kitchens dublin, cheap kitchens galway, cheap kitchens mayo, cheap kitchens roscommons, cheap kitchens cork, b&q kitchens, ikea kitchens, homebase kitchens, b&q, ikea, homebase, kitchen world, cash and carry, cash&carry, cash & carry, riteprice, riteprice kitchens, cherrymore, wholesale kitchens, cherrymore kitchens, patterson kitchens, pattersons kitchens, crana joinery, northbrook design, paul james kitchens, donegal, derry, sligo, dublin, cork, galway, mayo, roscommon, kitchens, bedrooms, sliding wardrobes, sliderobes, gliderobes, cheap gliderobes, cheap sliding wardrobes direct, cheap sliderobs, designerobes, celebrity kitchens, famous kitchens, kitchens mags, designer kitchens, stevenson kitchens, kitcheneque, derry kitchens, donegal kitchens, inishowen kitchens, dublin kitchens, galway kitchens, mayo kitchens, tyrone kitchens. __Dukes Kitchens, Dukes Kitchens Newtowncunningham, Dukes Kitchens Newtown, Dukes Kitchens Derry, DUKES KITCHENS, DUKES KITCHENS, Kitchens Donegal, Kitchens Derry, Kitchens Tyrone, Kitchens Sligo, Kitchens Ireland, Cheap Kitchens, Irish Kitchens, Cash and Carry Kitchens, Riteprice Kitchens, kitchens online, modern kitchens, traditional kitchens, cheapest kitchens, really cheap kitchens, kitchens galway, kitchens mayo, kitchens dublin, diy kitchens, online kitchens, kitchens direct, kitchens, kitchens, kitchens, kitchens cork, kitchens tipperary, kitchens limerick, kitchens roscommon, kitchens armagh, kitchens northern ireland, cheap kitchens ireland, cheap kitchens northern ireland, cheaps kitchens donegal, cheap kitchens derry, flat pack kitchens, ready built kitchens, cheap kitchens sligo, cheap kitchens dublin, cheap kitchens galway, cheap kitchens mayo, cheap kitchens roscommons, cheap kitchens cork, b&q kitchens, ikea kitchens, homebase kitchens, b&q, ikea, homebase, kitchen world, cash and carry, cash&carry, cash & carry, riteprice, riteprice kitchens, cherrymore, wholesale kitchens, cherrymore kitchens, patterson kitchens, pattersons kitchens, crana joinery, northbrook design, paul james kitchens, donegal, derry, sligo, dublin, cork, galway, mayo, roscommon, kitchens, bedrooms, sliding wardrobes, sliderobes, gliderobes, cheap gliderobes, cheap sliding wardrobes direct, cheap sliderobs, designerobes, celebrity kitchens, famous kitchens, kitchens mags, designer kitchens, stevenson kitchens, kitcheneque, derry kitchens, donegal kitchens, inishowen kitchens, dublin kitchens, galway kitchens, mayo kitchens, tyrone kitchens.